The bill, which had overwhelming bipartisan support, was introduced in response to the Federal Communications Commission dismantling net neutrality rules last year. 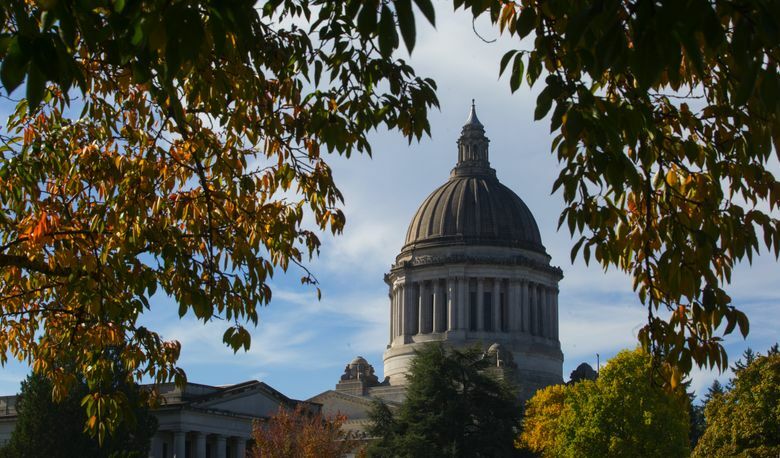 The Washington state Senate passed a bill Tuesday requiring internet service providers (ISPs) to treat all information and content zipping through their networks equally. House Bill 2282, which passed the Senate 35 to 14, creates so called net-neutrality regulations that require ISPs to handle all websites equally. The bill, sponsored by Rep. Drew Hansen, D-Bainbridge Island, prevents service providers like Comcast or AT&T from allowing those who are able to pay more faster service. The bill prohibits ISPs from throttling broadband speeds or slowing down websites or content they decide shouldn’t reach customers at the same speed as other sites, applications, services or content. The regulations also require ISPs to disclose their management practices, performance and commercial terms. Enforcement of the regulations falls under the state’s Consumer Protection Act. The action in Olympia this session comes after the Federal Communications Commission (FCC) ditched federal net-neutrality regulations last year. Washington isn’t alone. States from California to Massachusetts have introduced similar bills. Hansen, who worked on the bill with Rep. Norma Smith, R-Whidbey Island, said that Tuesday’s vote, which the House passed on 93-5 on Feb. 9, shows there is strong bipartisan support for net neutrality, and that states can and should step in when the federal government doesn’t. “With this bill, Washington state residents will enjoy benefits of net neutrality protections we have come to rely on even after the FCC rolls them back nationally,” he said. The bill received some opposition from ISPs. They argued they are committed to net neutrality, but that any regulations needed to happen on the federal level so as not to have a patchwork of rules from state to state. It’s not clear yet if the broadband companies will challenge the rules in court, but Hansen says if they do, it goes against their stated support of an open internet. Carlyle echoed the same sentiment. “They don’t get to turn around and say that elected representatives shouldn’t ensure the access they say they believe in,” he said. The bill now goes to Gov. Jay Inslee to sign. Inslee was an outspoken supporter of net neutrality during his time in the U.S. House of Representatives.